Madhuvanthi Muralidharan began her musical journey at the age of 5 from Smt. Raji Krishnamoorthy between 1999-2004 (Adelaide, SA), and then trained under Smt Rasika Vishwanath (Singapore) between 2004-2008 and Smt. Suma Rudrapatna (Adelaide, SA) between 2004-2014. She has since been under the tutelage of Smt. Bharathy Subramaniam (Canberra, ACT). Apart from her formal training, she has been a regular performer of Carnatic music since 1999. 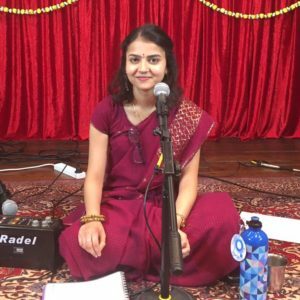 She has participated regularly in Shruthi Adelaide events (a cultural non-profit organisation dedicated to promoting South Indian Classical Music in South Australia) as well as performing in the Navarathri festival conducted annually by the Ganesh temple, Adelaide. Notably, she has given student concerts of 1.5-2 hrs length in informal settings organised by the Fourth-Friday Music community, a platform to encourage student concerts. 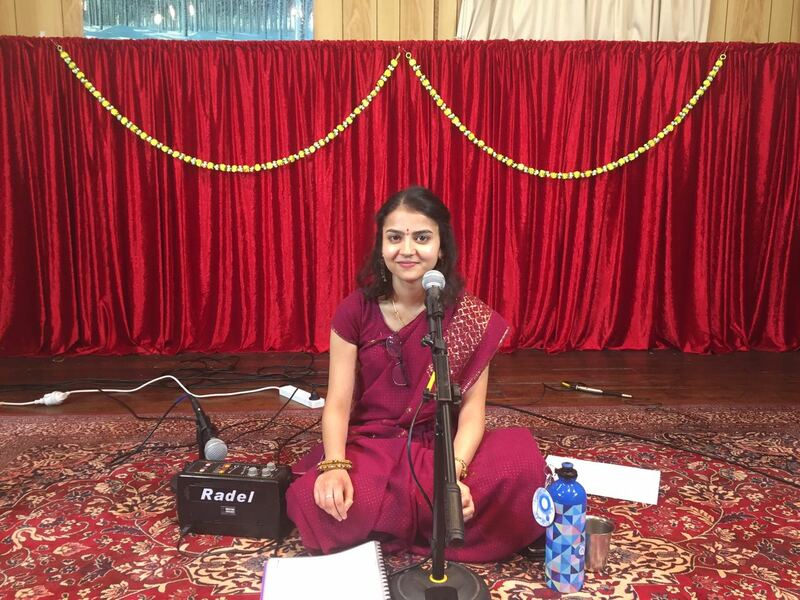 Currently as a resident of Sydney, she performs in events organised by Karpahavalli Carnatic music organization. 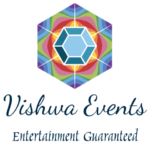 She has also performed in events organised by Brisbane Music Circle. In appreciation of her efforts and interest in performing arts, Madhu was awarded the “Chinni Krishna Memorial Award” in the year 2011. This entry was posted in Rising Stars 2017 and tagged Carnatic, Interstate artists, Rising Star Awards, Vocal on July 31, 2017 by Shen.